The staff at Twin Oaks Senior Living will be providing extra candles for one special resident this week. Marie Meuth of Twin Oaks at Heritage Pointe in Wentzville will turn 100 years old on January 29. 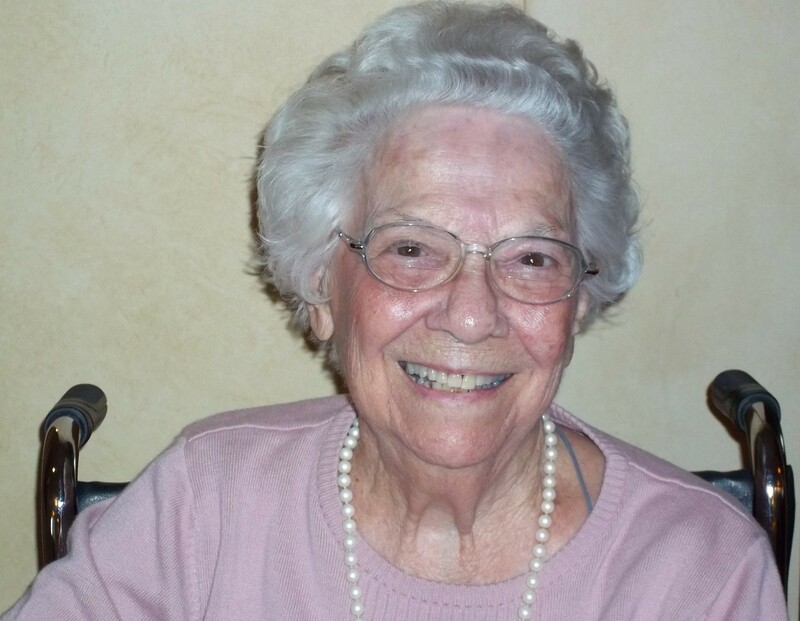 Marie Meuth celebrates her 100th birthday on January 29, 2016. 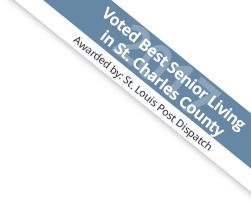 Born in St. Louis in 1916, Marie has no problem reminiscing about her family life during the Depression and sharing stories about dancing the jitterbug, fox trot and Charleston at the Arcadia Ballroom, formerly located at 3517 Olive Street. Dancing is how Marie met both of her husbands. Marie was a career woman. She worked on an assembly line that manufactured military helicopters, was a clerk at five-and-dime store Woolworth’s, and operated a printing press. On January 29, the Twin Oaks staff will have a special party for Marie starting at 1:30pm. The party will include cake (with a possible visit from members of the Wentzville Fire Department to help Marie blow out her 100 candles), and a performance of music from the early 1900s by Gary Bennett.